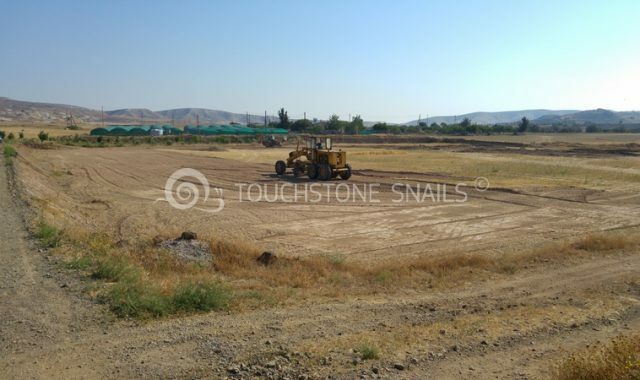 New Project by Touchstone Snails! 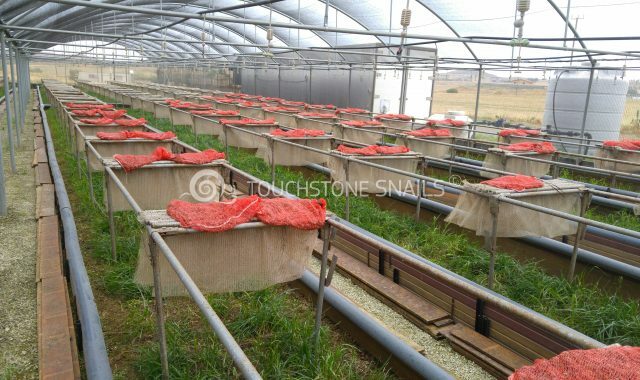 Touchstone Snails, after the end of another successful production season in our snail breeding units, is building another 5000 m2 breeding units. 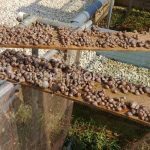 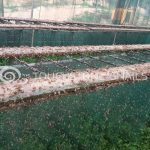 Τhe production of our snail breeding units. 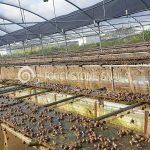 After the collection of the production from our breeding units, we started the cleaning and we will continue preparing the snail breeding units for the next production cycle of September 2017. 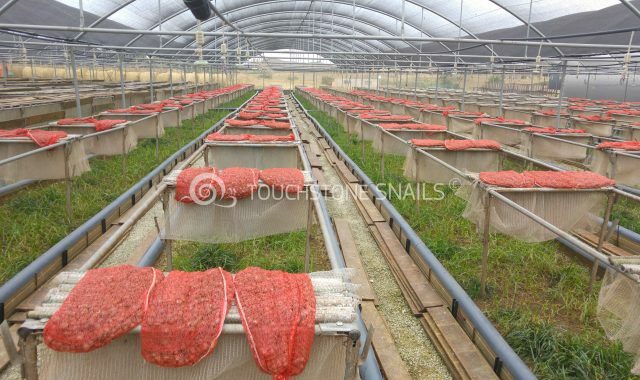 After a successful production cycle for period 2016-2017 we have complete the collection of our production. 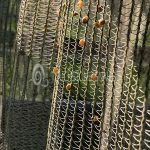 The collection has started from March, and we started collect mature snails, until the 1st of June. 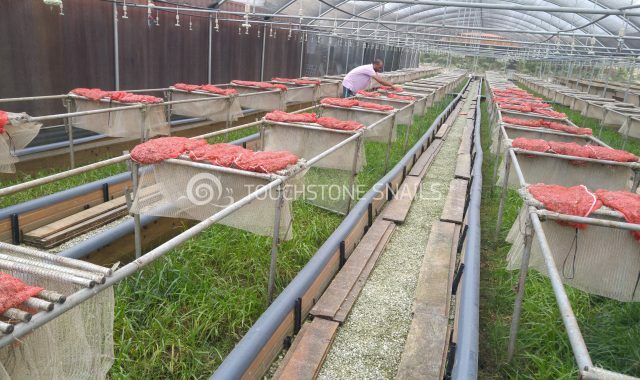 Harvesting has been complete with excellent results.